We cannot stress how important April 2019 is for Marvel fans across the world (and galaxy). It’s the day we’ll finally learn about the fate of the surviving Avengers and possibly shed buckets of tears knowing that some of favourites will not be coming back. Forever. 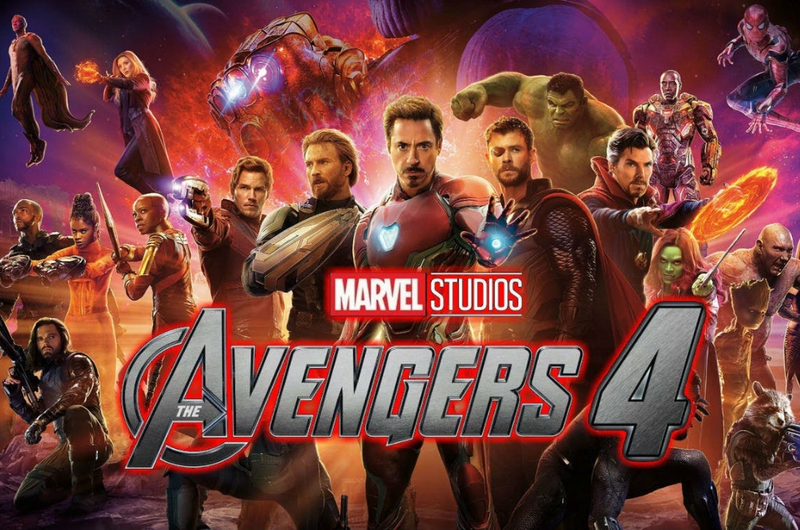 ‘Avengers: Endgame’ could literally be the end for the team as the remaining heroes scramble through desperately to figure out how to undo Thanos’ deadly snap. But, if you think about it, there must be a possibility for the ‘missing’ Avengers to come back or else, let’s be real, there won’t be a 'Spider-Man 2'. And true enough, Screen Rant has come up with a list of Marvel characters who will be coming back in ‘Avengers: Endgame’. Are you guys emotionally ready to read the list? Ready or not, may we advise you to read it with a pinch of salt because Marvel can be very unpredictable sometimes. 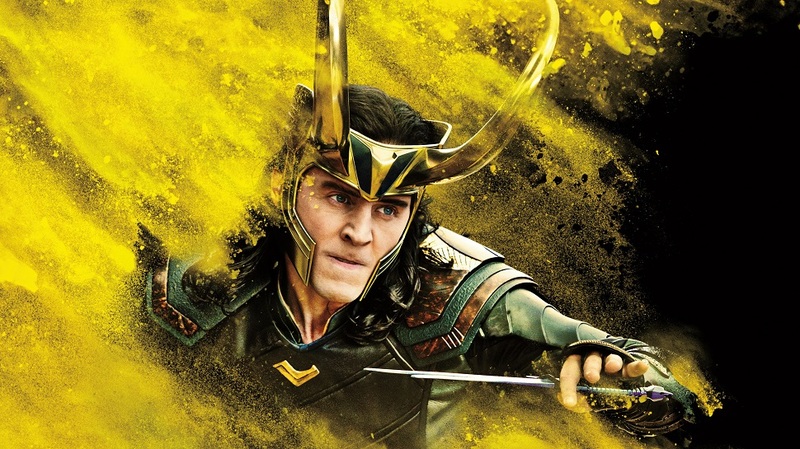 Although Thanos firmly said “no resurrections this time”, there have been photos of Tom Hiddleston dressed as Loki on set floating around the internet. So how will he come back? Some speculate he’ll return via time travel. 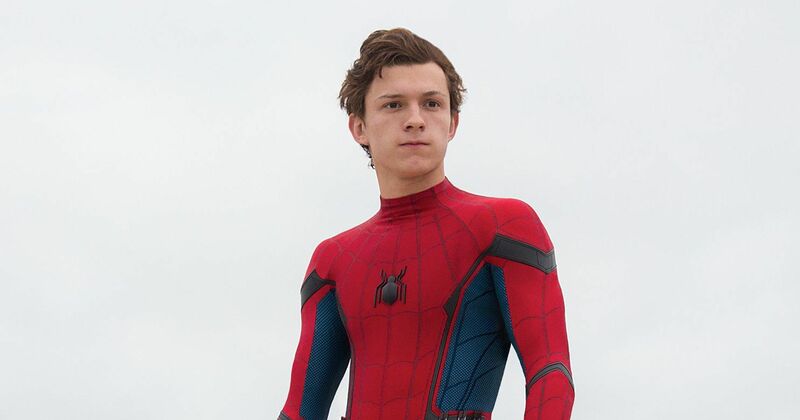 Of course, who could ever forget the iconic last words of Peter Parker in ‘Avengers: Infinity War’? “I don’t feel so good, Mr.Stark…” struck a chord with audiences and inspired thousands of funny memes. No one knows for sure how our friendly neighbourhood superhero will be resurrected but he may play a vital role in the fourth ‘Avengers’ movie. This one needs no confirmation as Zoe Saldana herself has previously said that she’ll “be back to finish filming 'Avengers 4'” on many occasions prior to the release of the movie. Some hinted that Gamora will be resurrected or brought back via time travel. 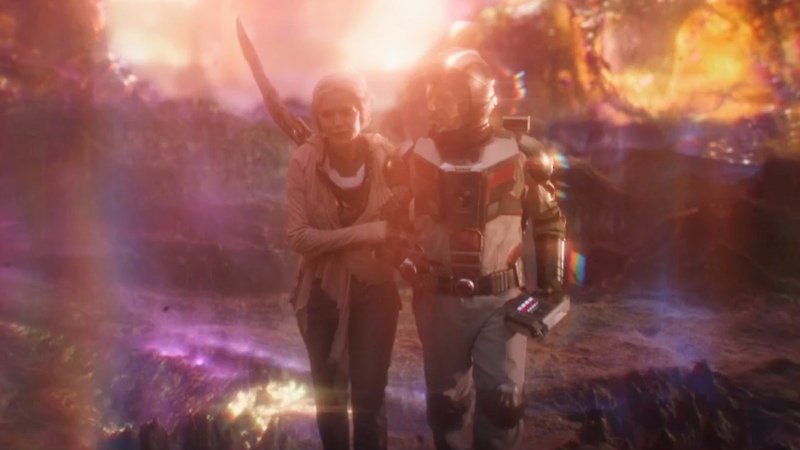 If it’s the former, do you think it will be Thanos who brings her back to life? Anthony Mackie will also likely join the likes of Tom Holland as he kept no secret of his involvement in the movie, by posting a photo showing him on the set of ‘Avengers 4’. Falcon and Bucky Barnes are both rumoured to be strong contenders to replace Captain America if he dies. Our heart broke too when Bucky suffered from Thanos’ snap. 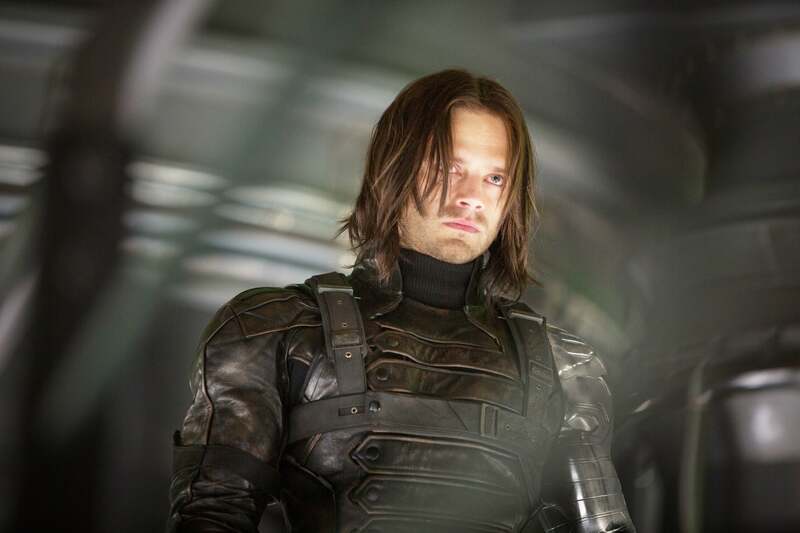 But just like Mackie and Holland, Sebastian Stan, too, spilled the beans about his involvement in ‘Avengers: Endgame’. Psst, we hear he’s going to go into battle with his new Vibranium arm from Wakanda. No Marvel movie would be complete without Nick Fury, right? So, if this 'Avengers' movie is truly the last one, it’ll only make sense to see Nick Fury in it. With Fury in tow, will this mean the resurgence of S.H.I.E.L.D.? 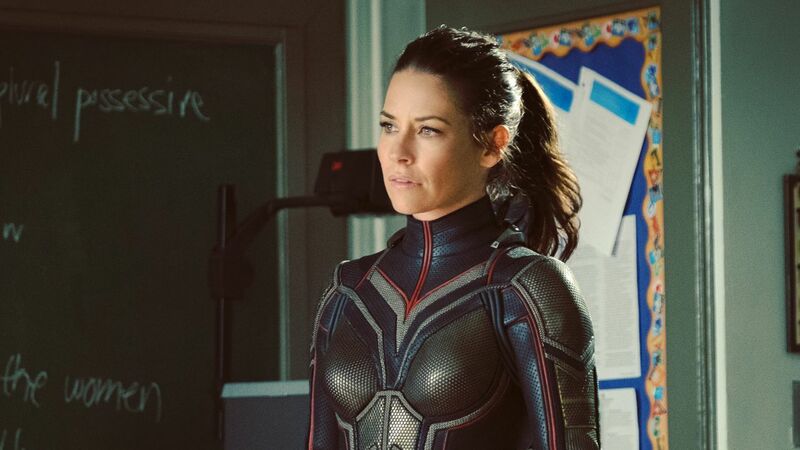 We don’t know how Hope will return but Evangeline Lilly teased that she shared some scenes with Captain Marvel in the movie. Will it be an all-girl power show to save the day? We’ll have to wait and see. After learning how powerful Janet is after she spent decades trapped in the Quantum Realm, it’d be a waste not to use her new powers or abilities to save the Avengers. Both Hank and Janet may return in the same way as the other Avengers (either time travel or resurrection). 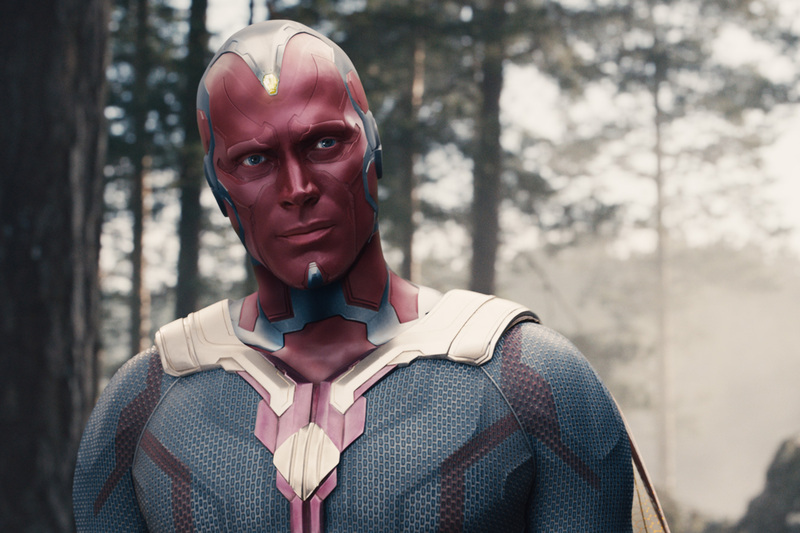 You must be wondering, how could Vision come back to life considering one of his vital ‘organs’ was taken away by Thanos? Well, we wondered the same thing too, and it’ll be interesting to see how he comes back. News of Vision’s return was confirmed by Paul Bettany himself to Collider. When things get sketchy in space, who else can we expect to help defend the galaxy if it’s not the Guardians of the Galaxy themselves? Drax, Mantis, and Star Lord will return in ‘Avengers 4’ since ‘Guardians of the Galaxy Vol. 3’ is set to take place after ‘Endgame’, which obviously means all of them survived. So, don’t worry Rocket, the trio will be joining you soon. Apart from those listed, others who we think will ‘rise from the dead’ in the movie are Doctor Strange, Shuri, Black Panther, Ant-Man, and Scarlett Witch. Who else do you think will return and help save the universe? 'Beauty And The Beast' To Screen In Malaysia On 30 March - With No Cuts!